Kraig Biocraft Laboratories, developer of spider silk based fibres, has developed a strain of genetically engineered silkworms which produces fibres that have the physical properties more suited for use in protective textiles. The development has come under the company’s contract with the US Army. The company will scale up the production of new fibres. Tentatively called Dragon Silk 2.0, this new strain is the next evolution in the development of protective fibres, built upon the company’s existing Dragon Silk, and is a further example of the company’s ability to adapt and tailor the properties of its recombinant spider silk materials to meet end market performance requirements. Through the use of its fibre performance testing capabilities, paired with a select breeding programme, the company created a strain that is stronger, yet less elastic, than the original Dragon Silk. 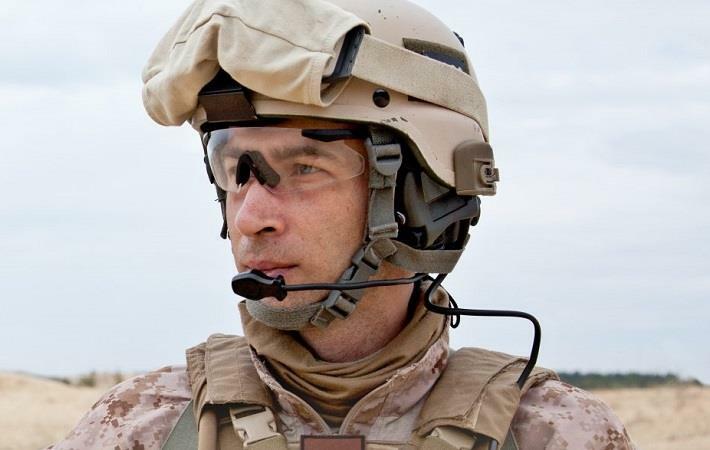 Specifically created in response to input from the Army, based on requirements for antiballistic applications, this new strain of recombinant spider silk silkworms is the second phase of the company’s development agreement with the Army. Kraig Labs delivered shootpack panels to the Army, earlier this summer, made of its original Dragon Silk material and those panels are awaiting testing. Kraig Biocraft Laboratories, developer of spider silk based fibres, has developed a strain of genetically engineered silkworms which produces fibres that have the physical properties more suited for use in protective textiles. The development has come under the company's contract with the US Army. The company will scale up the production of new fibres.